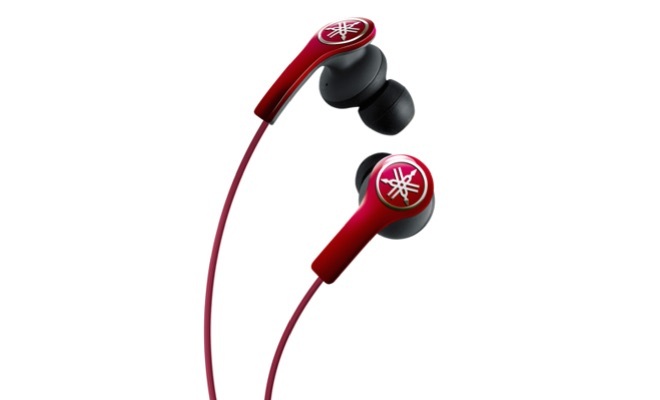 Yamaha just announced the world’s first earphones (EPH-M200) with sound tubes made from highly flexible beta-titanium material that enables them to conform perfectly to the shape of the listener’s ear canals for better comfort and sound quality. 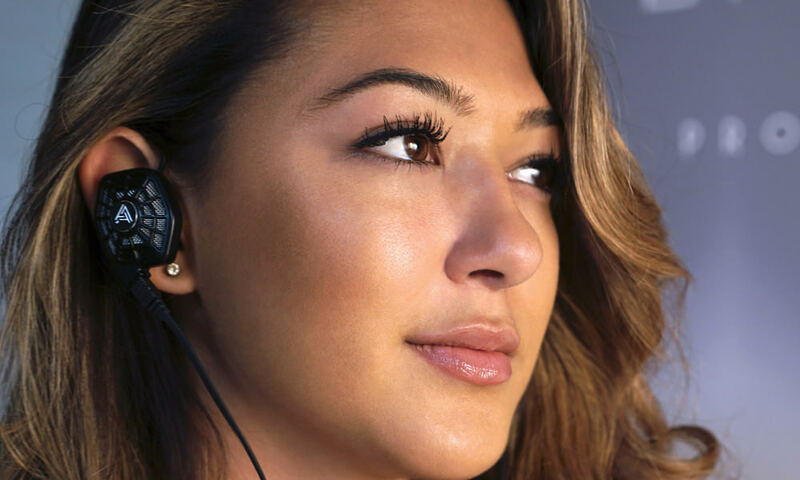 The beta-titanium material, a uniquely strong and lightweight alloy typically found in high-performance goods ranging from eyewear to surgical implements, is cut with a high-precision laser to give these earphones their high degree of flexibility. 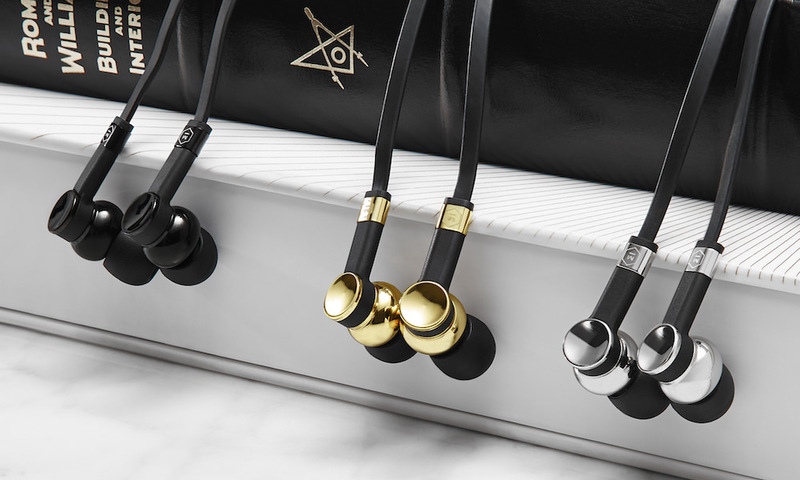 The EPH-M200s also employ large-caliber dynamic drivers within spacious, acoustically ported housings to deliver exceptionally clear, full-range audio reproduction. Yamaha also introduced the EPH-M100, a more affordable version that employs the same housing design and large-caliber driver size as the EPH-M200. The EPH-M100 comes with special ear tips made from two types of silicone, with a serrated design on the inside that helps the tip retain its shape when inserted into the ear canal. 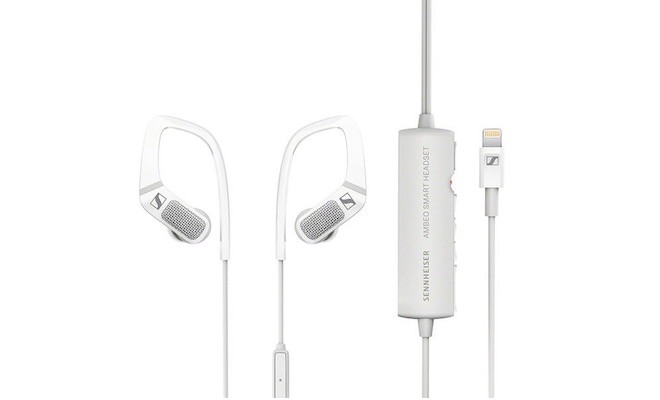 Both the EPH-M200 and EPH-M100 models come with in-line remotes and mics compatible with Apple iPods, iPhones and iPads. 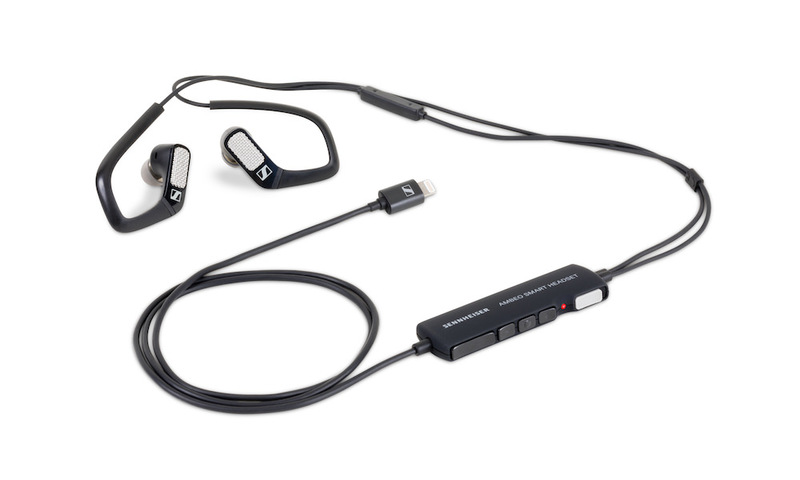 The EPH-M200 also has a premium cord that reduces tangling and friction noise. The newly-developed drivers for the EPH-M200 and EPH-M100 models employ neodymium magnets for efficiency, as well as Yamaha’s tangential edge technology that combines stiffness and flexibility in a unique shape to produce optimal diaphragm movement. 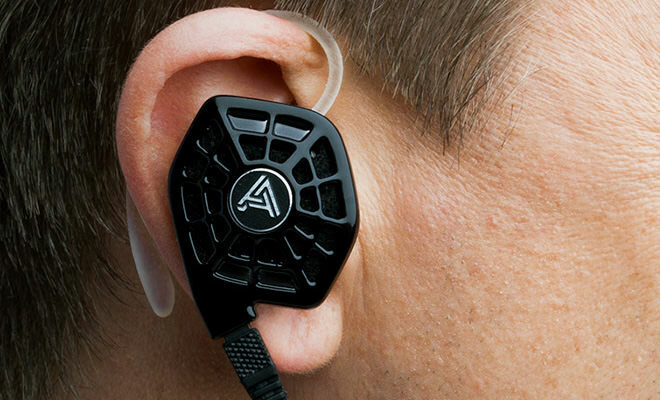 Both models come with a carrying case, a 1/4″ adapter, and a choice of five different ear tip sizes for a custom fit. 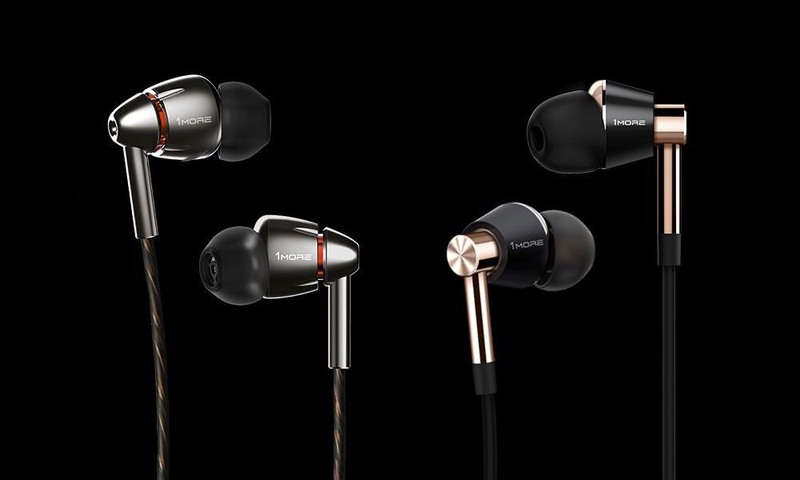 The EPH-M200 is available three colors: Adrenaline Red, Piano Black and Ivory White. 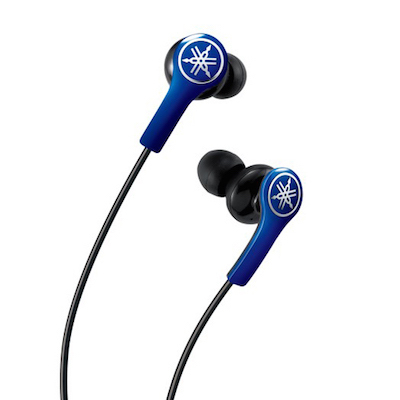 The EPH-M100 is available in Racing Blue, Piano Black and Ivory White.